Bobby Joseph started learning Bharatanatyam from the tender age of six under Guru Smt. P.G. Chellammal of Kottayam and later joined for advanced studies at Kalakshetra, Chennai. Finished 4 year diploma course there under the guidance of Guru Smt. 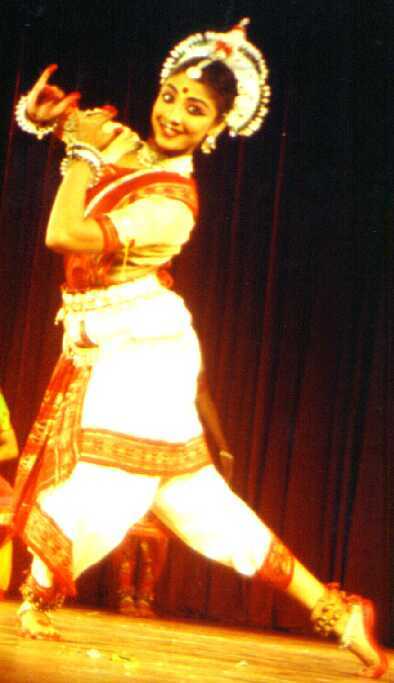 Ganga Thampi and did P.G in Dance at Kalakshetra itself. Bobby is known for her striking stage presence and skillful presentations. Since her childhood she has performed for a number of major organizations and sabhas like Satyasai Baba Auditorium Puttaparthy, Matha Amrithananda mayi Auditorium, Kollam, Kalakshetra Auditorium Chennai, Kamani Auditorium New Delhi etc. 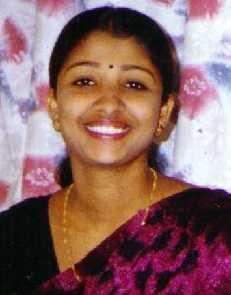 Her arrangettam was held in Darshana Auditorium Kottayam when she was just 8 years old. After her Diploma she did her First Solo performance at Music Academy Chennai. She has participated in Kalakshetra Dance Dramas and travelled all over India and abroad. Has performed in Dance Dramas as Sita in 'Sita Swayamvaram', Court Dancer in 'Jayadeva', Rathi in 'Kumarasambhavam', Parvathi in 'Kumarasambhavam' etc. She won several youth festival awards for Bharatanatyam and is a recipient of C.C.R.T Scholarship (1995) from Govt. of India.